What did British imperial officials in London and their North America-based representatives make of the American Revolution? 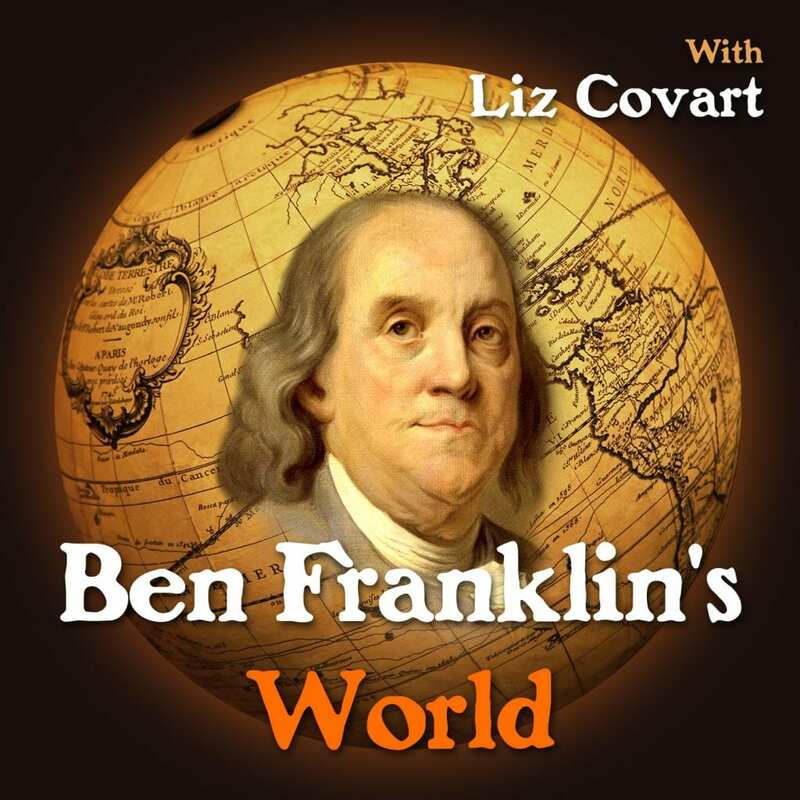 In this episode of Ben Franklin’s World: A Podcast About Early American History, we explore the American Revolution through the eyes of John Murray, 4th Earl of Dunmore, a British imperial official who served the empire in North America before, during, and after the American Revolution. 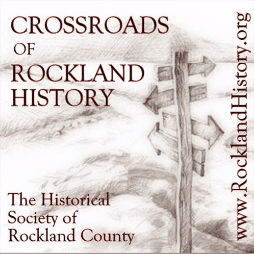 This month on “Crossroads of Rockland History,” Clare Sheridan interviewed Selene Castrovilla. She discussed her new children’s book, Revolutionary Rogues: John André and Benedict Arnold, a riveting nonfiction picture book that unfolds like a play, telling a story from American history. Gravely injured and with little chance for more military honors, Major-General Benedict Arnold seeks reward and recognition another way. He contacts Major John André, the new head of British intelligence and another man determined to prove himself. Arnold and André strike a deal and use Arnold’s intelligence to take over West Point, the strategic American fort. The plan ultimately fails, leading to André’s capture and death and Arnold’s loss of reward and glory. Ms. Castrovilla and the book’s illustrator, John O’Brien, brilliantly capture the tensions and high drama of these two revolutionary rogues by highlighting their similarities and differences and demonstrating how they brought about their own tragic ends. The book also includes an afterword, timelines of the lives of both men, an extensive bibliography, and a list of key places to visit. How did early Americans go from hosting social tea parties to hosting protests like the Boston Tea Party? Tea played a central role in the economic, cultural, and political lives of early Americans. As such, tea came to serve as a powerful symbol of both early American culture and of the American Revolution. Who were the men who served in these military ranks? What motivated them to take up arms and join the army? And what was their military experience like? 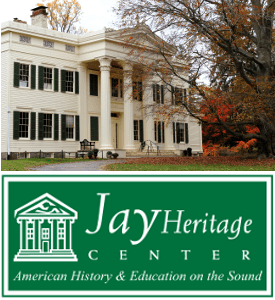 How much can the work of one historian impact how we view and study the American Revolution? 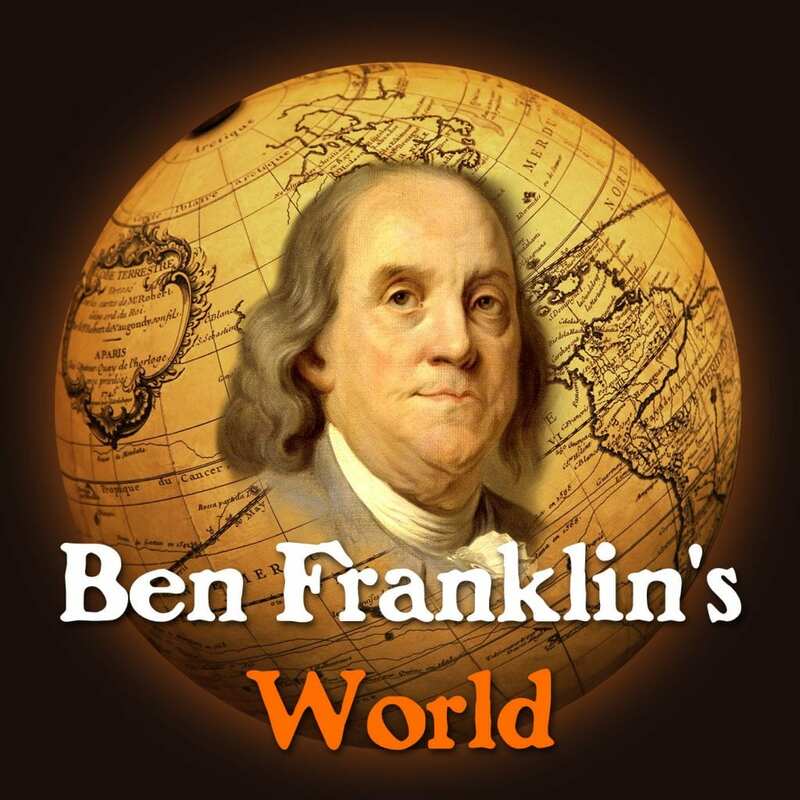 In this episode of Ben Franklin’s World: A Podcast About Early American History, we investigate the answer to this question by exploring the life and work of Pauline Maier, a historian who spent her life researching and investigating the American Revolution. Over the course of her lifetime, Maier wrote four important books about the American Revolution: From Resistance to Revolution (Knopf, 1973), The Old Revolutionaries (Knopf, 1980), American Scripture (Knopf, 1997), and Ratification (Simon & Schuster, 2010). 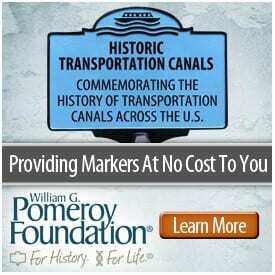 Declaring independence from Great Britain required the formation of new governments. But why did Americans want and need new governments? And how did their interactions and experiences with their old, colonial governments inform their decisions to create new governments? How did the American revolutionaries organize and coordinate local, provincial, and intercolonial action? How did the revolutionaries form governments? Abigail Adams lived through and participated in the American Revolution. As the wife of John Adams, she used her position to famously remind Adams and his colleagues to “remember the ladies” when they created laws for the new, independent United States.